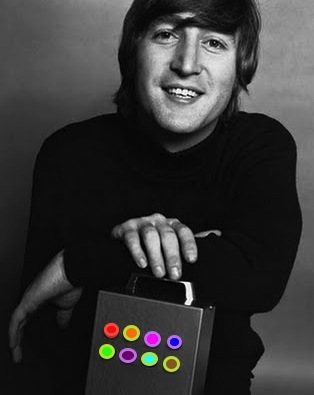 The Nothing Box was an invention by Beatles friend Yanni Alexis Mardas aka Magic Alex. It was basically a plastic box with randomly blinking lights. It had no ON or OFF switch and would blink non-stop until the battery power ran dry. John Lennon was a big fan of the box and would spend hours staring at it while high on LSD. Learn how to create your own Nothing Box.